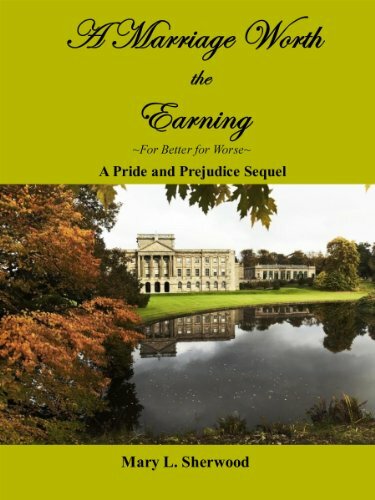 Darcy and Elizabeth's first year of marriage continues in Volume II of A Marriage Worth the Earning where both husband and wife struggle with more than their fair share of difficulties. 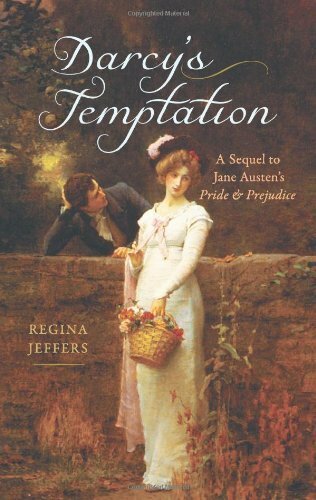 This sequel to Jane Austen's Pride and Prejudice spirits the reader away to Regency England, beginning as Darcy and Elizabeth arrive at Pemberley on their honeymoon. But Elizabeth had captured the heart of more than one man…what will that man’s swift arrival at Pemberley mean for the Darcys? Lady Catherine de Bourgh is intent on ensnaring a husband for her daughter scorned by Darcy; and Caroline Bingley, also rejected by Darcy, is determined to achieve greater importance in the world through marriage to an aristocrat—yet who is that tall, dark man who is “not quite a gentleman”? 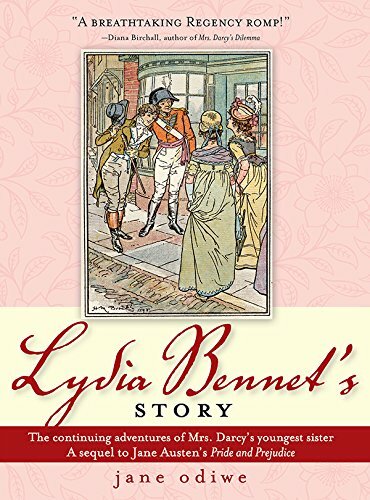 Kitty is turning into a woman, and her fine dark eyes are turned towards one who is out of her reach, while Jane and Bingley who had achieved perfect happiness on their marriage begin to find it retreating from their grasp. Mary, meanwhile, stakes her happiness on a union of true minds, only to discover that learning alone is a cold companion. And what is Lydia up to—and with whom? 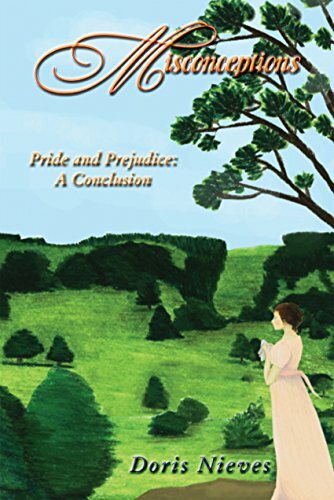 As this Pride and Prejudice sequel moves in interwoven stories from the end of 1812 to the end of 1815, new light is shed on much loved old characters, and new characters are introduced who will make thousands of friends. ‘Engaged to Mr Darcy’ continues the story of Jane Austen’s much loved novel, ‘Pride and Prejudice’. It tells the story of what happened next after Elizabeth Bennet finally agreed to marry the tall, silent and mysterious Mr Darcy. The stubborn pair of lovers have travelled a long and difficult path to finally reach a better understanding of one another, and are now engaged to be married in only a matter of weeks. However, this does not mean that all obstacles and misunderstandings between Elizabeth and Mr Darcy are removed – far from it! Married for seven months, Darcy and Elizabeth are still madly in love. Their first journey south to Kent is upon them, and Elizabeth is distraught when she learns that Darcy has been corresponding with his aunt, Lady Catherine, in secret, agreeing to visit her without Elizabeth accompanying him. What could Lady Catherine be up to now? And can Darcy make it up to Elizabeth, or must he endure a cold marriage bed for long? 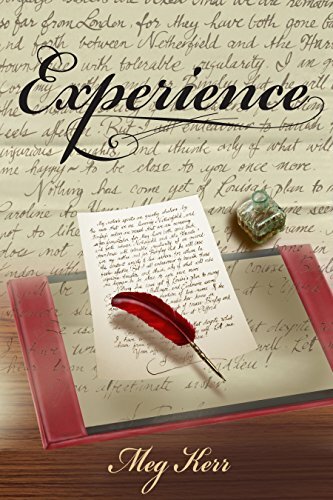 This is a Pride and Prejudice sequel novella, with a sweet, lovingly intimate scene intended for readers 18+. In this sequel to Jane Austen’s Pride and Prejudice, Georgiana Darcy, now twenty years old and completely lovely, is ripe for marriage. Her brother has carefully selected her future husband, but the arrival of a long-delayed letter, and a secret journey, bring Georgiana into the arms of an utterly wicked and charming young man whose attentions promise her ruin. 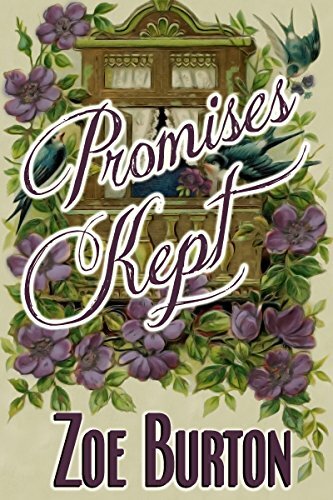 At the same time, events in Meryton are creating much-needed occupation for Mrs. Bennet and a quandary for Lydia Bennet’s girlhood companion Pen Harrington; and the former Caroline Bingley is given — perhaps — an opportunity to re- make some of her disastrous choices. 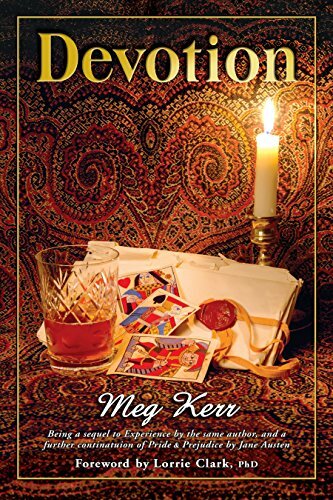 Meg Kerr, writing effortlessly and wittily in the style of Jane Austen, sweeps the reader back to the year 1816 for a reunion with many beloved characters from Pride and Prejudice and an introduction to some intriguing characters. A Tale of Two Gentlemen's Marriages to Two Most Devoted Sisters Three days before their double wedding, Charles Bingley is desperate to have a word with his dear friend Fitzwilliam Darcy, seeking advice of a most delicate nature. Bingley is shocked wature. 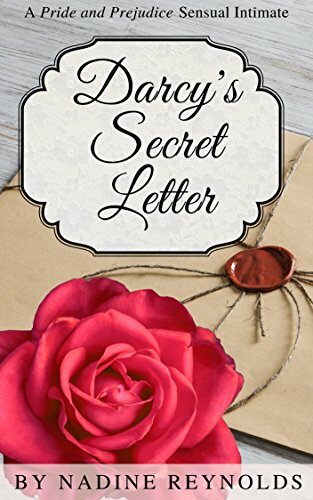 Bingley is shocked when Darcy gives him a copy of an ancient, illustrated book of sensual secrets—but it does tell him everything he needs to know. By turns hilarious and sweet, The Darcys & the Bingleys follows the two couples and the cast of characters surrounding them. Miss Caroline Bingley, it turns out, has such good reasons for being the way she is that the reader can't help but hold her in charity. 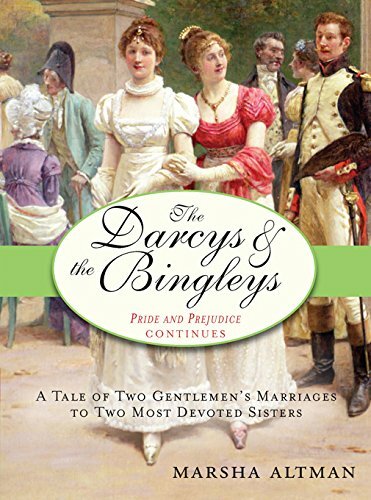 Delightfully, she makes a most eligible match, and in spite of Darcy's abhorrence of being asked for advice, he and Bingley have a most enduring and adventure-prone friendship. A few short weeks after their wedding and first discoveries of the pleasures of marriage, Mr. Darcy and his new bride Elizabeth travel to London. While Elizabeth enjoys the sights and sounds of the capital city's lively culture, Darcy worries she prefers London society to his company, and does not truly enjoy their nights together. 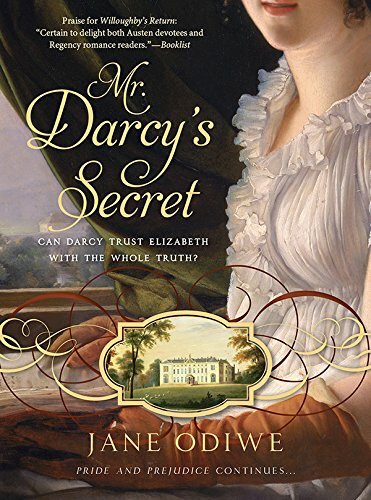 After a night at the theatre, Elizabeth and Darcy retire to their townhouse – and when Darcy confronts her, Elizabeth is more than willing to show him just how much their newly found intimacy means to her. The Darcys Go to Town is a sensual intimate short based on Jane Austen's Pride and Prejudice, set in Regency England. It contains steamy scenes between a married couple. 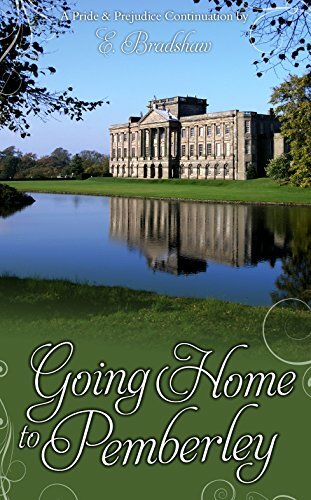 ‘Going Home to Pemberley’ continues the story of what happened next to the beloved characters of Elizabeth and Fitzwilliam Darcy from Jane Austen’s ‘Pride and Prejudice’. This story follows on from ‘Engaged to Mr Darcy’, though it is possible to read the second story without having read the first. The story picks up from the day after their wedding day and follows the twists and turns of their lives, through the early months of their marriage. It is the story of how two people who love each other very much can sometimes still misunderstand one another – and can inadvertently hurt one another. The story follows the couple as they both adjust to one another – and as Elizabeth becomes accustomed to the intimacies of married life. And as the reader might expect from two personalities with such strong wills, there are also misunderstandings and conflicts between them as they gradually become more familiar with one another. This version sees a return of the dastardly Mr Wickham, as he once again plots against his nemesis and plans an awful revenge upon Darcy – by means of Elizabeth. This continuation also tells the story of what became of Lydia following her hasty marriage to Wickham. There is more insight into Georgiana’s timid personality, as well as some alarming disclosures concerning her heartbreak in the aftermath of her near-elopement with Wickham. There are also appearances by many of the other characters from ‘Pride and Prejudice’, including Colonel Fitzwilliam, Lord and Lady Matlock, Caroline Bingley, and others too. Please note: this story contains description of a sexual nature as well as some violent scenes. The story is approximately 158,000 words long. Love and marriage abound as we revisit the delightful world of Pride and Prejudice. Become enchanted once again with familiar beloved characters brought back to life through this lighthearted version of a classic tale. Misconceptions begins where Jane Austen left off, with the undaunted Mrs. Bennet continuing her search to find rich and refined husbands for her unmarried daughters, Kitty and Mary. Meanwhile, Lady Catherine renews her duty to find a husband for Miss Anne de Bourgh. Will the girls cooperate with their mothers plans or will their hearts lead them elsewhere? The day Fitzwilliam Darcy marries Elizabeth Bennet, he thinks his life is complete at last. Four months later, even greater joy appears on the horizon when Elizabeth finds out she is pregnant. But it is not long before outside forces intrude on theirude on their happiness. When the unthinkable happens, Elizabeth and Darcy must discover their love for each other all over again. 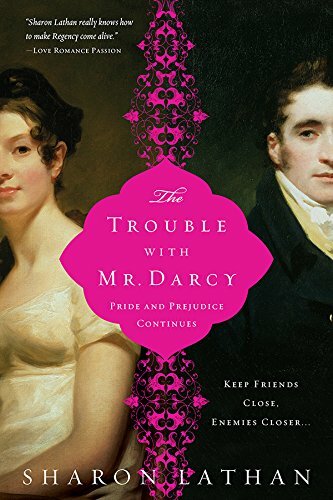 Romantic and insightful, Darcy's Temptation captures the original style and sardonic wit of Jane Austen’s Pride and Prejudice while weaving its beloved characters into an exciting new tale. In a story set against the backdrop of the British abolitionist movement, family difficulties and social affairs weigh heavily on the newlyweds, and a dramatic turn of events forces Elizabeth to try to recapture Darcy’s love before the manipulative Cecelia McFarland succeeds in luring him away. 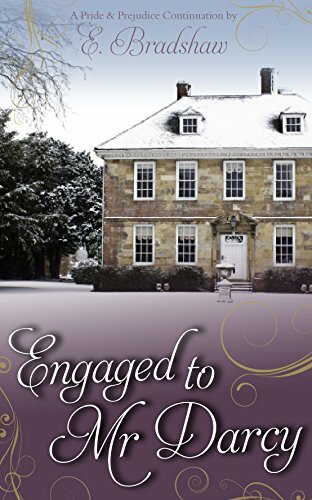 Is it even possible to have a perfect romance?Sensual, happy, and steeped in all the luxuries of the lavish Regency period, Darcy and Elizabeth must still face the many challenges that every married couple confronts after the honeymoon is over. Just moon is over. Just as the most intense issues of their marriage begin to arise, George Wickham returns to Hertfordshire bent on creating trouble. Knowing Darcy as long as he has, Wickham knows just how to strike at his vulnerabilities. But Wickham is only a pawn for someone even more unscrupulous than he is-and much more powerful.